Fairytale destinations: If you are searching for “beautiful fairytale destinations” around the world? Directly to impress and make your kids and family happy. 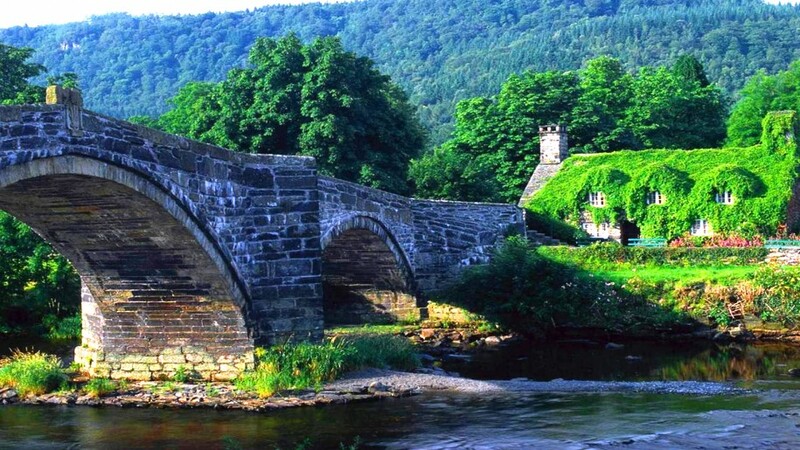 Then there are some best fairytale places you have to visit. 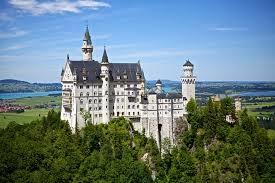 Neuschwanstein castle is one of the best fairytale destinations in the world. It is built in 19th century at the Romanesque palace on the hill which is rugged about the village of Hohenschwangau which is near southwest Bavaria. When you see this castle, you will think about the harry potter movie. Because this castle is similar to that place which is shown in that movie. Along with that, if you see the castle closely, you can find the inspiration behind the castle animation in the Disney movie Cinderella. If you want to amaze your kids and family, then this is one of the best places. Zhangjiajie is one of the extraordinary fairytale destinations in the world. It is located in the northwest region of China’s Hunan province, and it is also called the Wulingyuan scenic area. 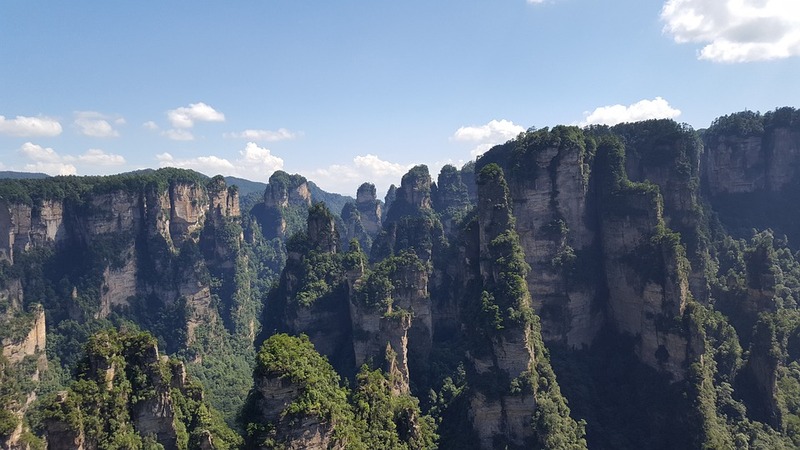 This Zhangjiajie national forest park inspires avatar movie animations scenes. Here you can see pinnacles of sandstone rocks stretched for miles along this region. This place looks like it is out of the world. In this place, you can see the tree covered quartz sandstone peaks for miles. If you want to visit some best fairytale destination this year, then this is one of the best options. If you are a lover of Disney fairytale movies and areas covered in their movie animations? 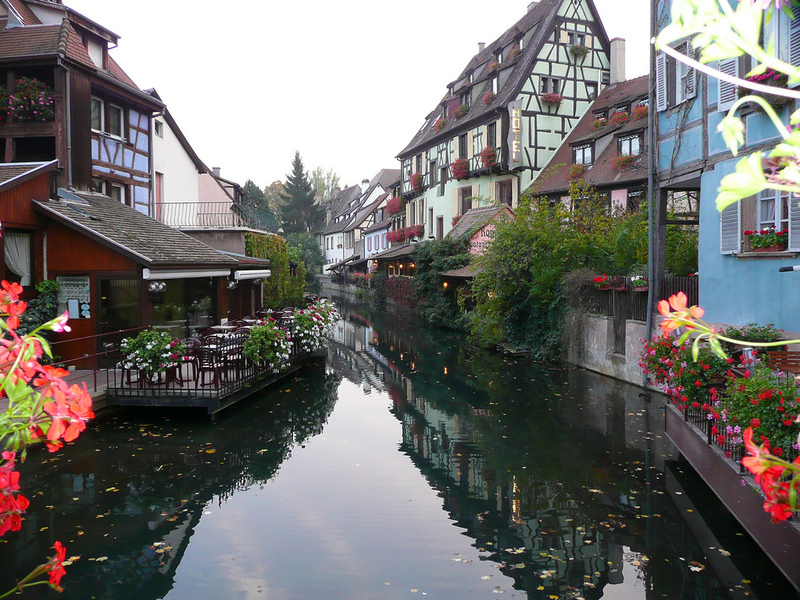 Then you’ll love this beautiful place Colmar. It is a town in the grand est region of France. Generally, it is situated near the border of Germany. This is a town which is having cobblestone streets lined with the timber medieval. It looks like a little Venice just the difference is it is located in France. 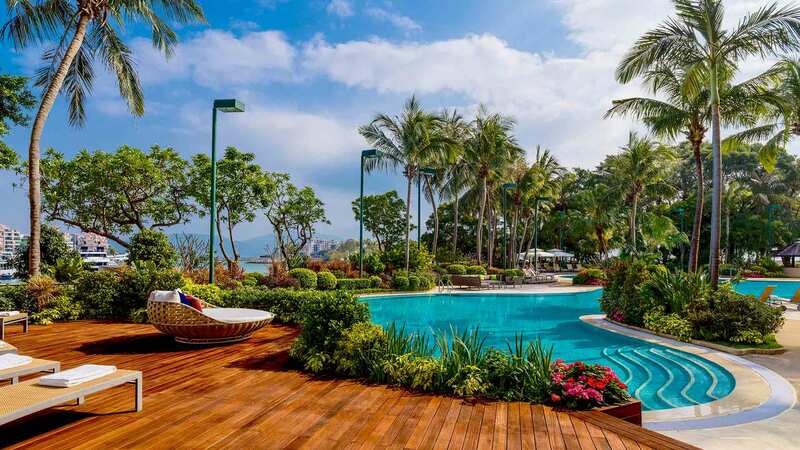 If you are looking for a romantic fairytale location, then this is an ideal place for you. 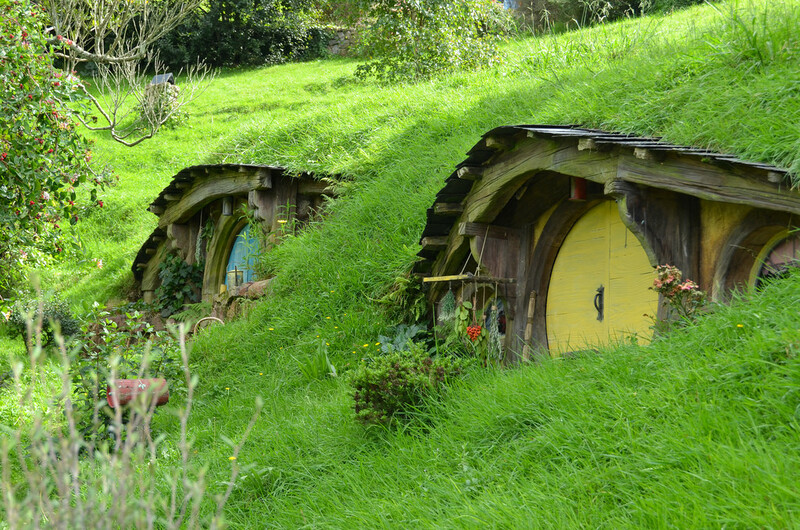 You will find colorful hobbit sized village which is enjoyable to watch and explore for regular people. This tour will you best experience of fairytale land. 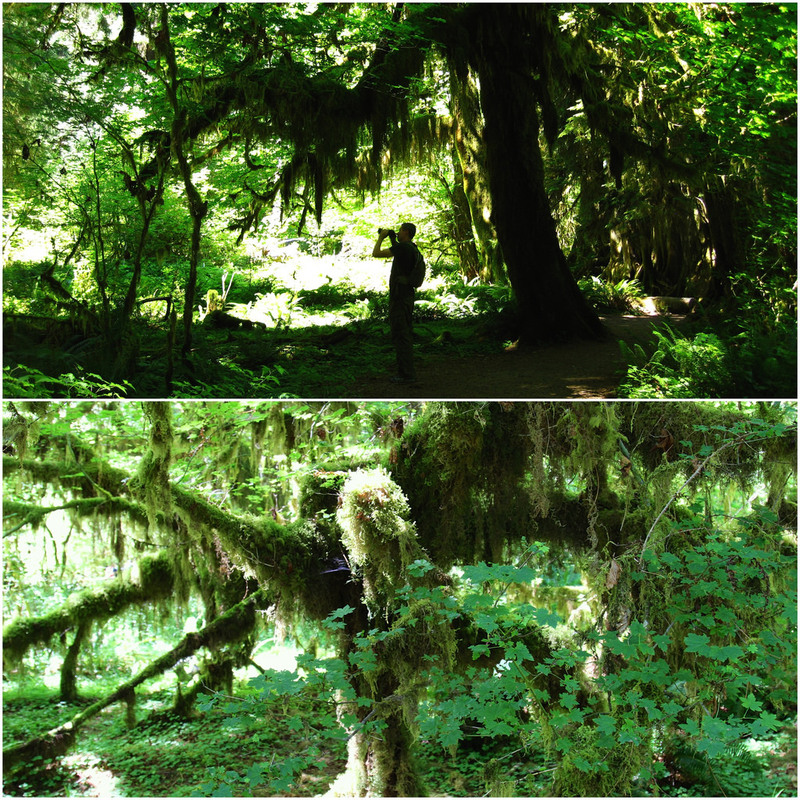 The Hoh rain forest is another best fairytale destination you have to visit in 2018. This is one of the largest and temperate rainforests available in the USA. It is located on the heart of the Olympic Peninsula in the western part of Washington. This forest is protected from the commercial exploitation. 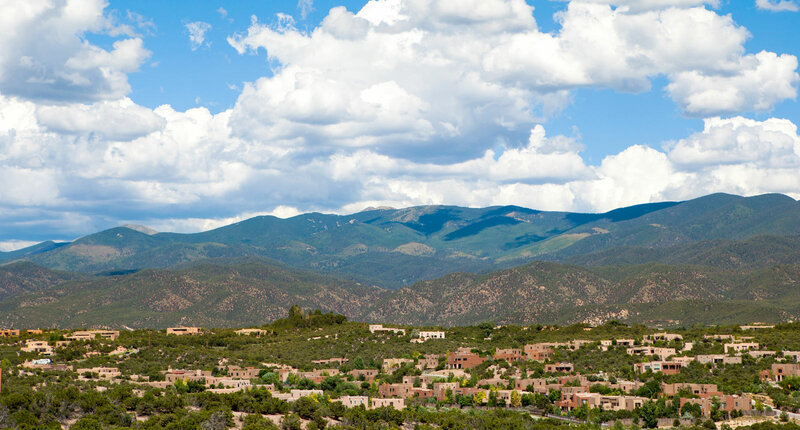 Usually, this place is having an annual rainfall between the 145 – 170 inches. That’s why this is having green landscapes and moss blanketed and unique species of big leaf maples and Sitka spruces. Two short trails are available in this region, one is a 1.2-mile long spruce trail, and another one is less than a mile long hall of the trail mosses. These two are having best scenic beauties in that region. If you are lucky enough means you may even see the grazing Roosevelt elk. This Cappadocia is a semi-arid region which is located in the central part of the turkey. It is also called the fairy chimneys. You can find tall and cone-shaped rock formations throughout this region of monks valley. In this region, the landforms are unique and beautiful to watch. Must of you might not believe this until and unless they see with their own eyes. That is the primary specialty of this place it can easily attract anybody’s attention. If you are planning to visit a fantasy location which makes you feel like you are visiting another world? 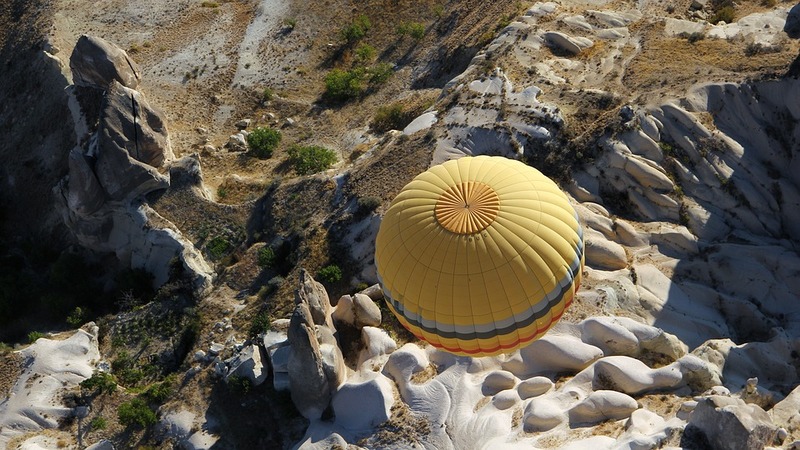 Then this is the best place to visit so visit Cappadocia in turkey with your family and enjoy your family by experiencing a hot air balloon ride over the Cappadocia region in Turkey. Wanted to explore different experience in fairytale destinations? Then visit the giants land which is also called the land of giants. 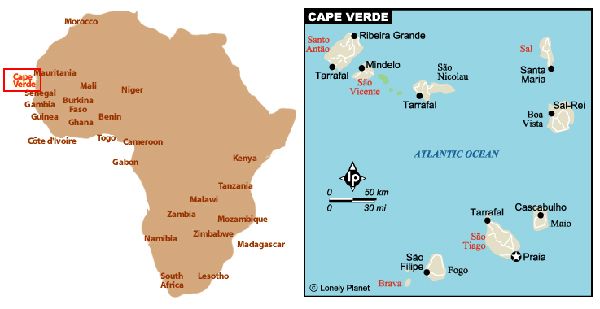 This place is located in the heart of Northern, and it is a long stretched coastline. 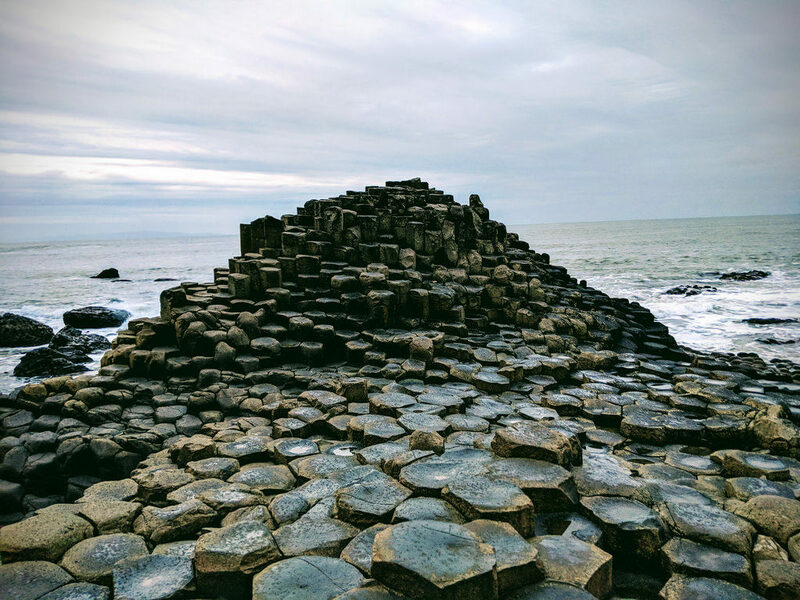 The Giant’s Causeway is a coastline which is having a significant stretch with perfectly formed columns of hexagonal spaces, and all of them are marked together as water’s edge. Typically this landscape was created by the activity of eons volcanic mountains. Sea of stars is one of the fabulous places in fairytale destinations posts. This is located in the Vaadhoo island of the Maldives. Vaadhoo island attracts lots of tourists to this place because of its magnificent natural phenomenon which turns the natural water into a color of the blue neon. In general, this place is entirely covered with the white sands, and it gives an excellent scenic view of the Indian ocean. This is undoubtedly one of the best locations in this world with stunning electric blue neon water display. 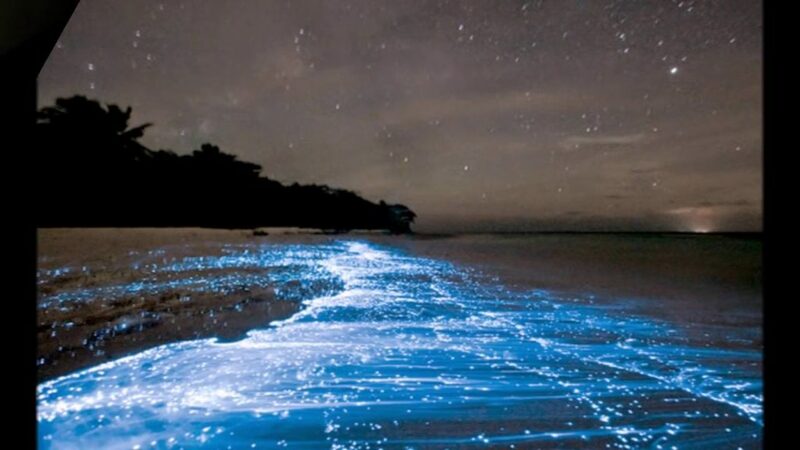 The glitter lights which usually appeared in the seashore surf is popularly known as the set of stars. If you are a lover of scenic beauties, then you have to visit this place to capture some best shorts of your life in your cameras. 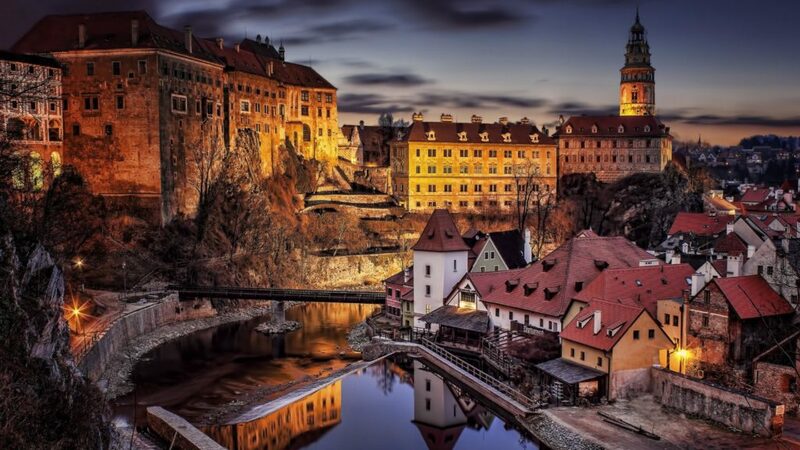 Cesky Krumlov is one of the historic centers of the Cesky. It is the ultimate fairytale destination village in the Cesky. This unique town is escaped from the bombings and threats of the world war two, and it is preserved its ancient architecture safely instead of losing everything. This place is a magical place which is rightly situated in the heart of eastern Europe. It has narrow streets and castle is guarded by the bears. When you see this place, you can find out that this is the smallest town in Europe. While listing to this name most of you might what was this name? Right. This is situated in the northern islands of New Zealand. It is one of the best and visually represented fairytale destination. The visually which you see and capture in this place will make you fall in love with this place. This place has a beautiful and jaw-dropping magical display. You can find lots of glowworms in this region which brings new visual experience to the people. 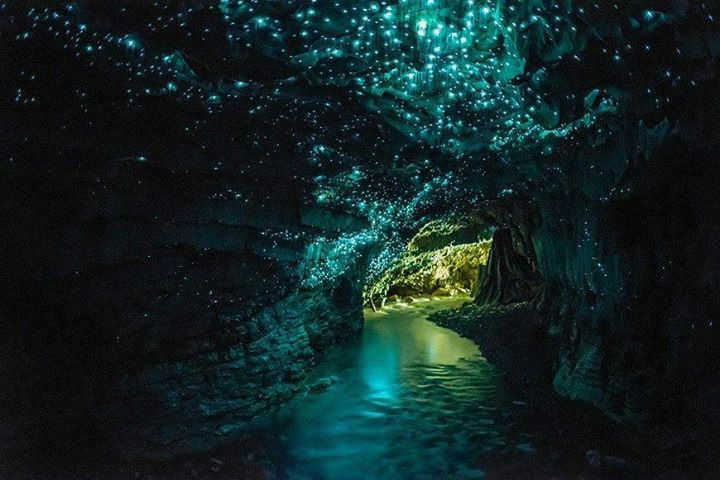 This species of the worms are called as the glowworms are the tiny size of worms which gives a Waitomo caves glittering lights which will attract others.